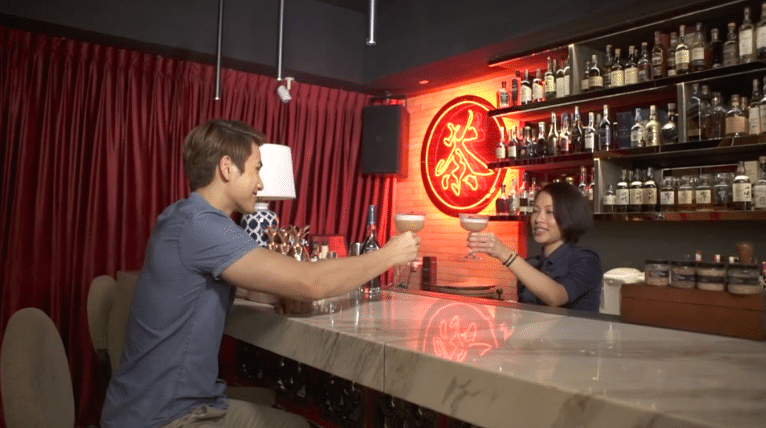 In the third episode of Unlock the Bars, we ventured south to Johor Bahru to check out the vibrant hipster scene and the many new bars that are gaining positive traction recently. From the historic cultural streets of Jalan Tan Hiok Nee to the many speakeasy bars in town, Johor Bahru is giving other heritage cities like Georgetown and Melaka town a run for their money. 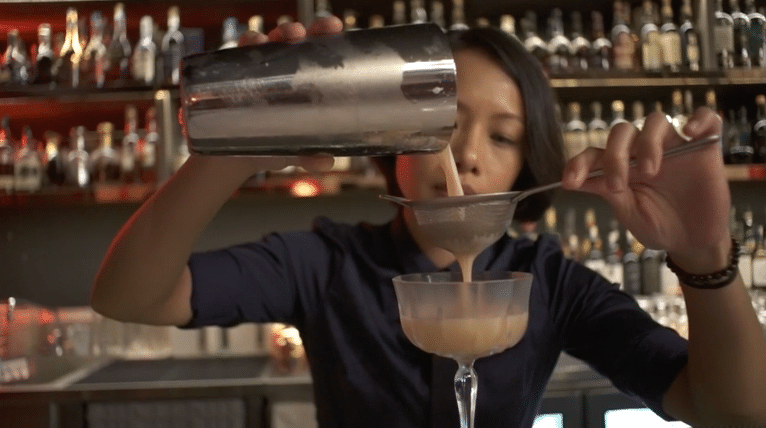 We check in with Clair Chen from T15 Bar on her inspiration behind her new drink using Martell Noblige. Extracting the flavours and scent of rose, Chen concocts a special sweet cocktail that blends two key components of the drink – the smoky and spicy notes of Martell Noblige with the sweetness of rose. She calls it the Sweet Escape. 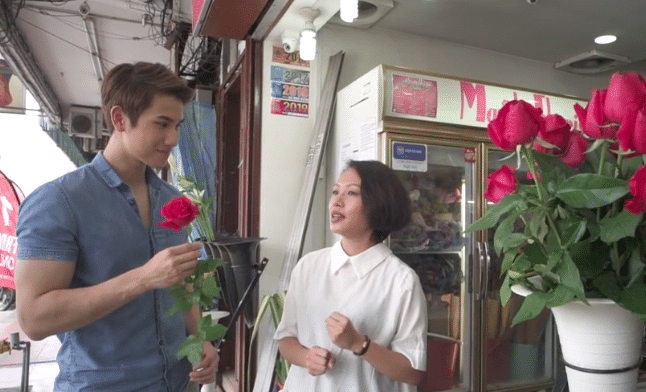 Chen shares her love for rose-based drinks and desserts, especially rose tea. She explains the benefits of rose, which include youth and overall wellness. Taking that into consideration, her creation with Martell Noblige is a well-balanced cocktail that is well thought through. 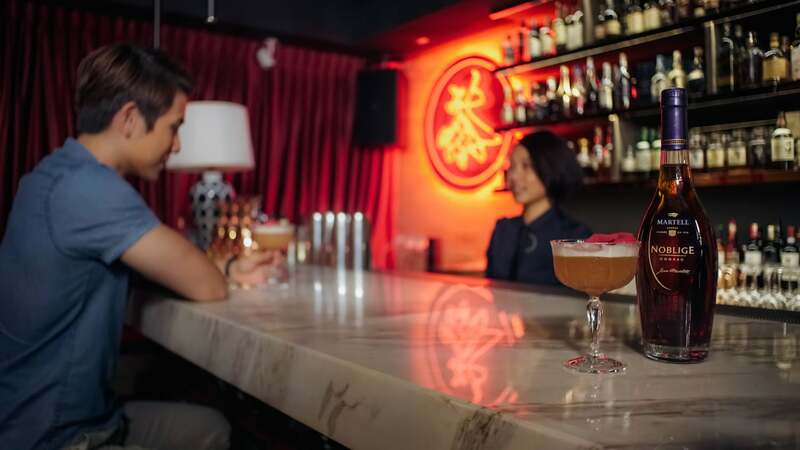 The Taiwanese-born Chen uses similar techniques of making a whisky sour, combining egg white, rose syrup, fresh lime juice and Martell Noblige to shake up the Sweet Escape. She stresses the importance of shaking the drink right – starting with a vigourous dry-shake, a second shake with ice and a third without ice to create a nice velvety texture without diluting the cocktail too much. Chen pouring the sweet concoction. Daniel and Chen share a light moment with The Sweet Escape. The Sweet Escape is made using Martell Noblige. The Sweet Escape as the name suggests is indeed a pleasant cocktail to have as a digestif. 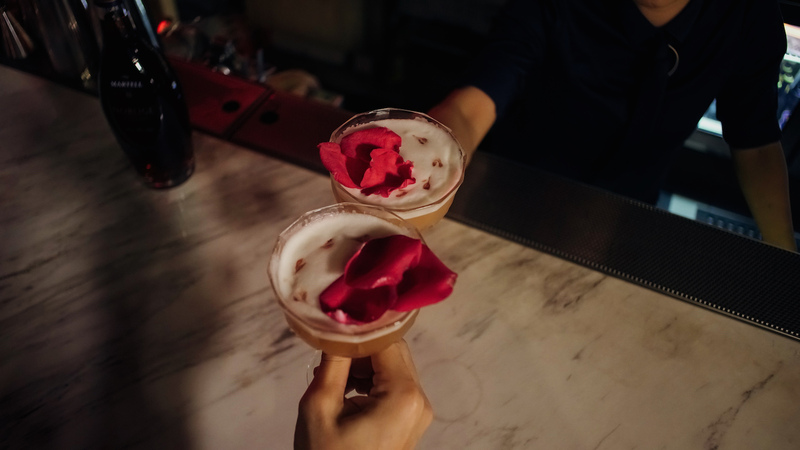 The concoction is beautifully scented with the aroma of rose with a touch of tart from the roseberry coulis that is piped on top of the drink. 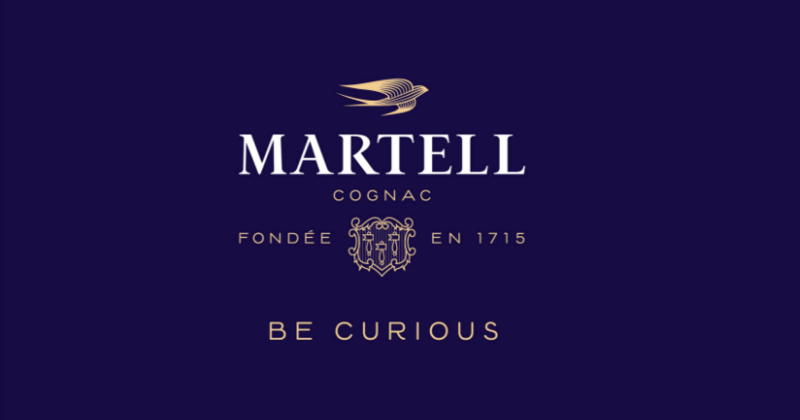 Sip slowly to experience the sweet dark caramel notes of the Martell Noblige that come slightly later. Oh, and the rose petals are edible too, in case you’re wondering. Want to try shaking the Sweet Escape at home? Chen shares the recipe of this inventive cocktail. Head down to T15 Bar Johor Bahru to enjoy the Sweet Escape for a limited time only. The Sweet Escape will be available in T15 from 1st April until 30 April 2019. Unlock the Bars is a collaborative initiative between Martell and Lifestyle Asia Kuala Lumpur to explore the possibilities of blending Martell Noblige cognac with locally-inspired elements. Unlock the Bars travels to different cities in Malaysia to unearth new talents in the country’s vibrant bar scene and invites you to taste the unique creations with Martell Noblige.